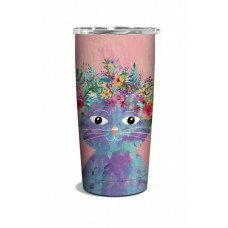 Stand out from the crowd with this stunning Fancy Cat Travel Mug! Travel M.. Fancy Cat! 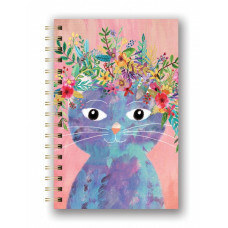 This stylish, hardcover, wire-bound journal features a gorgeous..